Every week, tens of thousands of Americans complete intensive drug and alcohol rehab programs. The next months, however, are fraught with risk of relapse. A treatment counselor or supporter can't monitor you around the clock. But now your always-on smartphone can watch you, coach you, alert your mom and even give rewards. 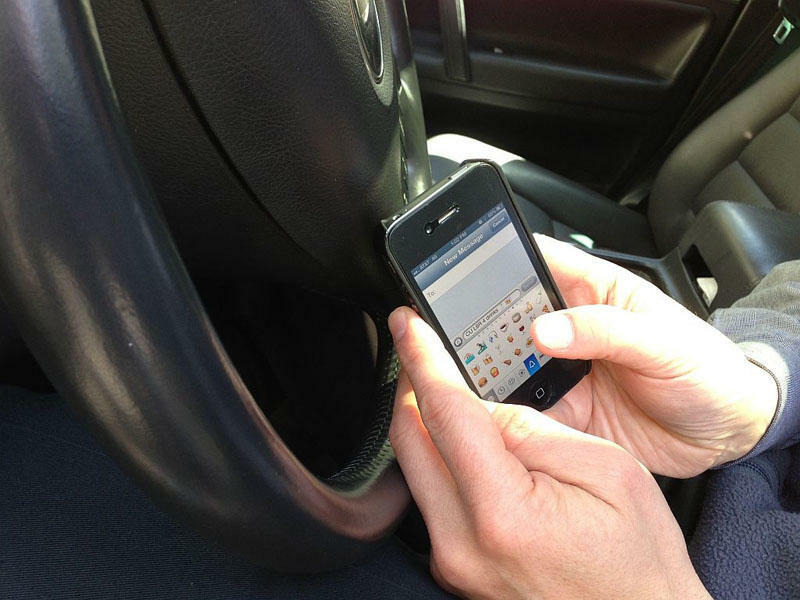 It’s long been against the law to text and drive in Washington, but the rules would get much stricter under a proposal introduced Wednesday in the legislature. 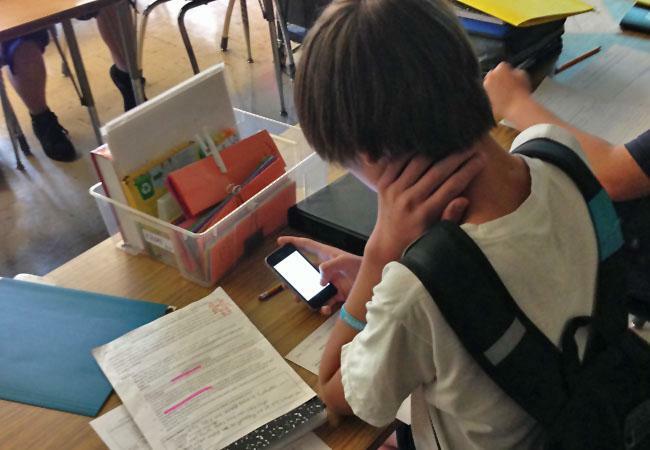 Mobile devices are traditionally considered a nuisance in schools. 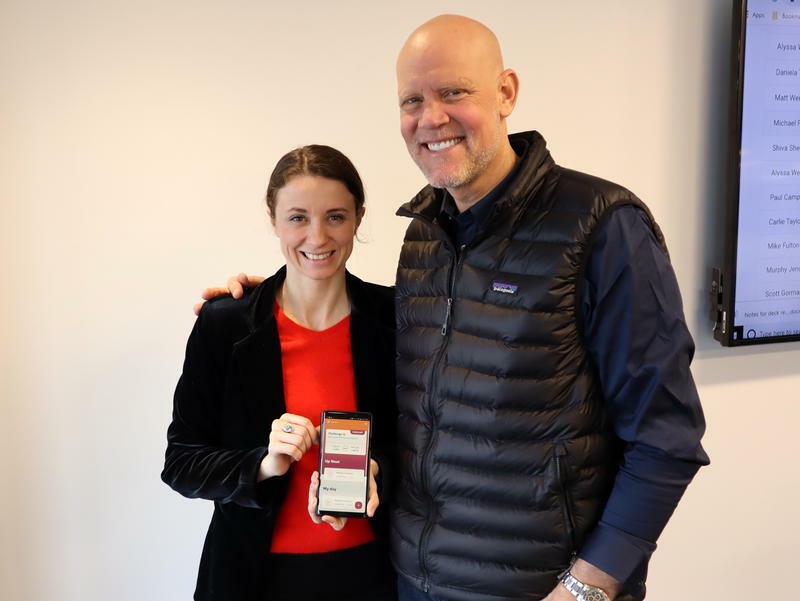 But a Portland startup is developing a way to turn students’ cell phones into classroom tools.